Pebble says it can operate a massive mine to coexist with the biggest sockeye fishery in the world. They’ve been telling that fish story for over a decade. 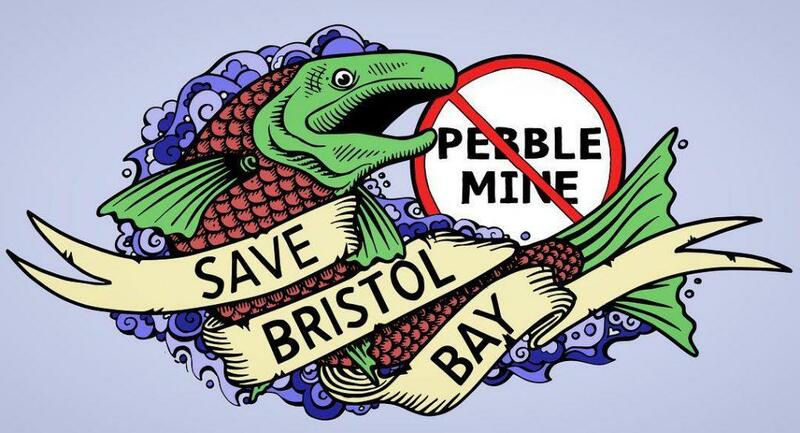 Truth is, Pebble can’t protect fish or the communities that depend on salmon—and if it is anything like other mines in this country and the world, it will do everything in its power to escape accountability when something goes wrong. 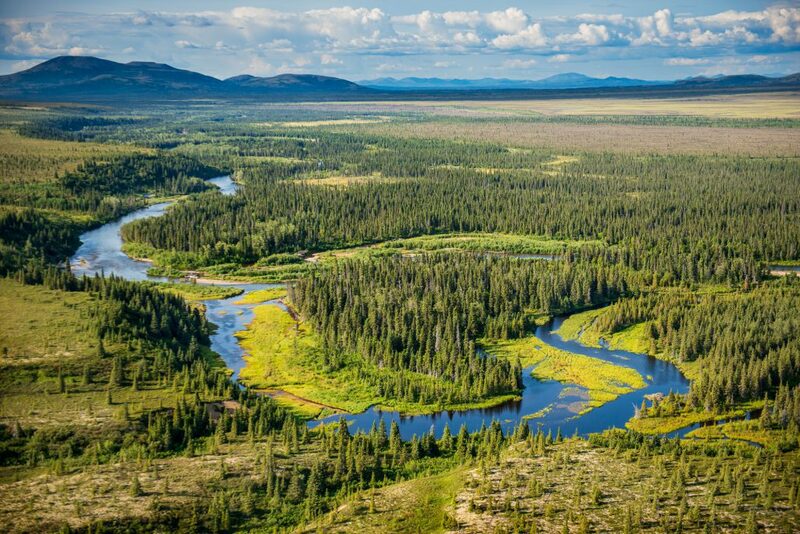 The flaws and omissions in the U.S. Army Corps of Engineer’s draft environmental impact statement further flag the many, many reasons the proposed Pebble mine does not belong in a region nourished by clean water and healthy fisheries. What could possibly go wrong with a giant industrial mine that produces volumes of toxic stew that has to be stored forever? This image shows just the beginning of a tidal wave of toxic sludge that killed hundreds of people and surged into waterways, collapsed buildings, and inundated farmlands. 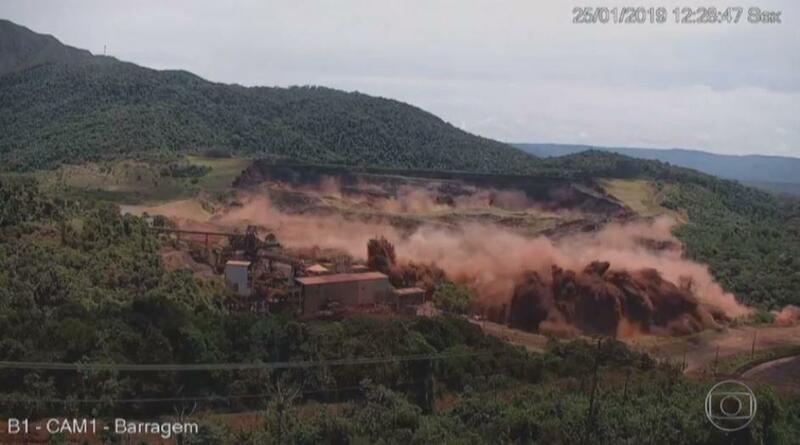 A tailings dam failure in Brumadinho, Brazil in January killed nearly 200 people, with over 100 people still missing. The toxic mining waste ripped through a town downhill and traveled into waterways and onto farmland. It tore through buildings and natural spaces. The long-term devastation of that dam failure to land, water, fish and people is incalculable. The real-world consequences of tailings dam failures are measured in lives, livelihoods, and generations. Yet, the Corps decided not to explore the impacts of a tailings dam failure on Bristol Bay, despite recent dam failures in Brazil (2015, 2019) and at Mt. Polley, British Columbia, Canada (2014). Remember the “highly unlikely” Exxon Valdez oil spill? Well, it turns out that “extremely unlikely” is a common justification for lackluster oversight and accountability. In 1987, the Alaska Department of Environmental Conservation approved the Alyeska Pipeline Services Company’s oil spill contingency plan without requiring a spill drill, despite warnings about and evidence of an inadequate spill response program. The Exxon Valdez oil spill left behind an estimated 250,000 dead shorebirds and an unfathomable number of dead fish in Prince William Sound. Two years later, the Exxon Valdez spewed nearly 11 million gallons into Prince William Sound. 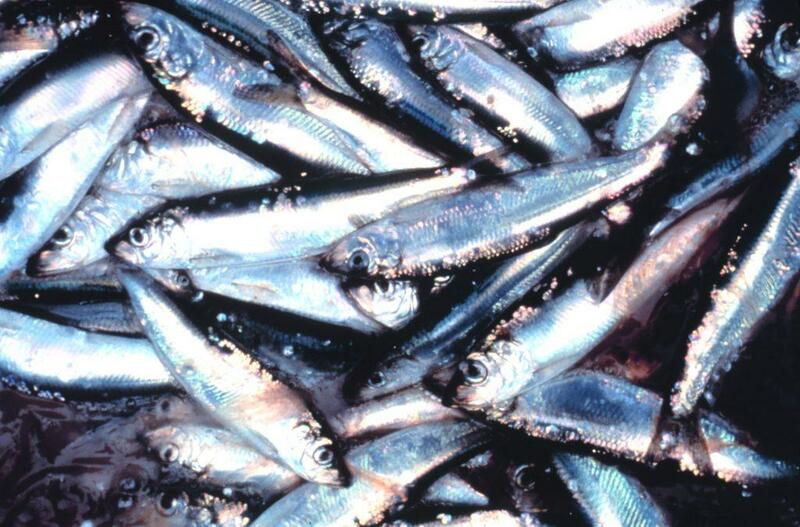 Birds, fish and mammals where decimated. Families and communities were devastated. Many never recovered. To be clear, “highly unlikely” events aren’t limited to the oil industry. Tailings dam failures occur on a yearly basis. Just looking back over the last few years, there were four failures in 2018, three in 2017, 2016, 2014, and 2012, and two in 2015 and 2013. Tailings facility failures are so common and so dangerous that the United Nations Environmental Programme (UNEP) released a report in November 2017, documenting the widespread destruction from these dam failures. How many times do we have to hear “highly unlikely” before demanding that our lives, jobs and communities be protected? 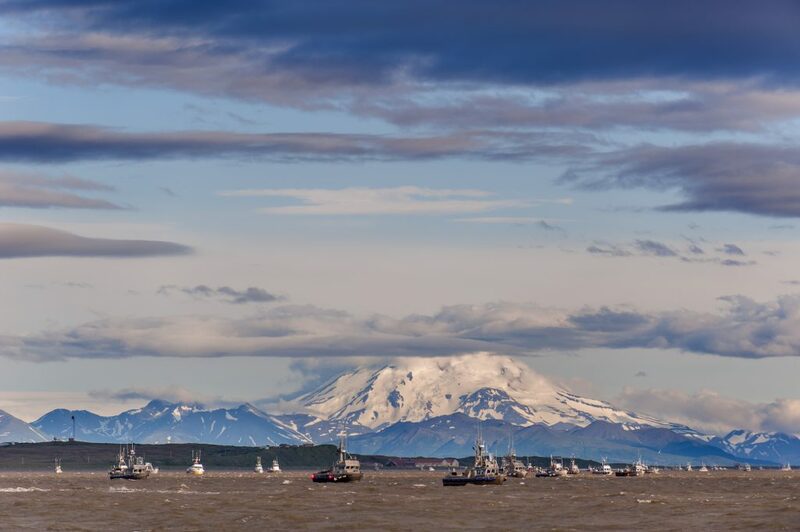 Last month, a scientific modeling report showed that a dam failure would send mining waste into and beyond the confluence of the Nushagak and Mulchatna Rivers, and that it would likely continue into Bristol Bay and the Nushagak estuary. Fishing Bristol Bay. Photo by Carl Johnson. One of the co-authors of the report—hydrologist Dr. Cameron Wobus, an earth scientist who works in geomorphology, hydrology, and environmental data—said at a press conference last month that a Pebble dam failure would directly impact hundreds of miles of salmon habitat, kill fish, animals and possibly people, and have long-term impacts on salmon survival and health. Though the risk of a dam failure may be low in the first years, it increases as the years and decades pass. The Corps not only failed to analyze a mining dam failure in its draft EIS, but it also failed to look at impacts beyond Pebble’s 20-year plan, despite Pebble’s clear message to investors that it intends to mine the area potentially for over a century. Remember, these dams must hold back high volumes of toxic sludge forever. Truth is, the Army Corps’ draft EIS is time-driven, not science- or substance-driven. It lacks breadth, depth and specifics. Alaskans who rely on salmon for their food, culture, livelihoods and communities deserve agency analysis that doesn’t skim the surface, shrug off real concerns, or ignore the real potentially catastrophic consequences of industrial exploitation. It’s time to speak up again. You can take action now through May 30. Make yourself heard by signing on to a letter, or by making comments online or at any of the nine scheduled hearings that start in Naknek on March 25 and end in Anchorage on April 16. The only alternative for protecting Bristol Bay is the “No Action Alternative”, because Bristol Bay is no place for a mine.